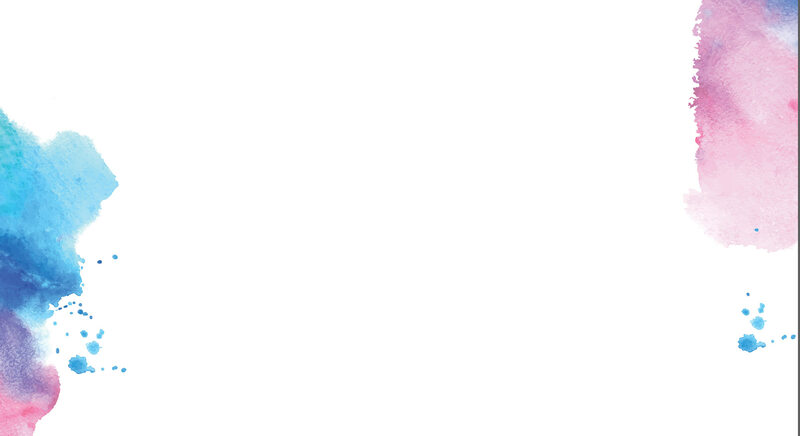 The official, Huy Fong Sriracha will be the new yet temporary condiment to Daniel Thaiger’s menu. 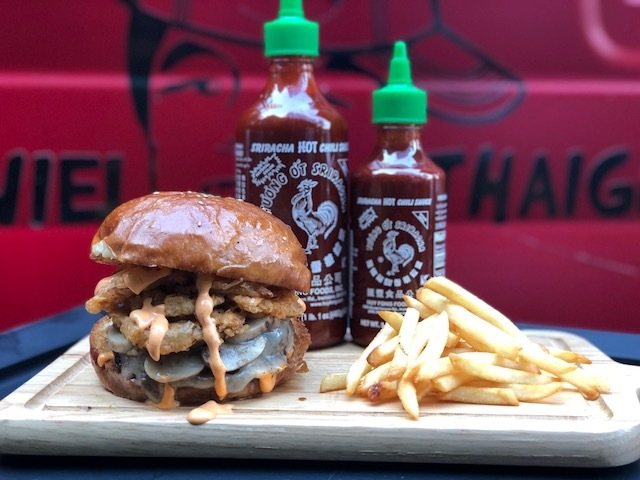 “Sriracha Thaiger Burger” will embody your choice of beef or pork patty on a buttery brioche bun, topped with mushrooms, and Swiss cheese, which is then finished off with a generous pour of Daniel Thaiger Special Sriracha Mayo and crispy onions. We can envision foodies across Bangkok salivating over their keyboards right now. But Daniel Thaiger is no stranger to the clear-bottled,green capped spice monster – “Daniel Thaiger has actually been using the Sriracha sauce in various menus such as Sumo Oat burger, Grilled Tuna melt and Sriracha spicy mayo in some of the special tacos which were served on Taco Tuesdays at Crying Thaiger before, but this will be the first time where we’re really highlighting it as one of the main ingredients,” said Honey Falcioni, owner of Daniel Thaiger. This is one collaboration, besides the notorious VIVIN x Daniel Thaiger Foie gras burger specials, that will have burgers selling out into the early night, so get your order in advance by contacting 084 549 0995. This limited edition burger will be available for from February 6 – 11 only at the Daniel Thaiger truck (Sukhumvit 30/1) at THB 280.